I’m a Happy user of these two Roon extentions. My Roon core is on a SonicTransporter, so I use a PC for my Extentions. As well as HQPlayer which also starts automatically from a reboot. Can anyone guide me how I can make these extentions automatically start and run in W10 ? Of cause to add the cmd to startup is fairly simple and guides are easily found on the net. The tric is how to automatically add/paste the required text into the different command windows. OK. I think I was able to find the answer myself. 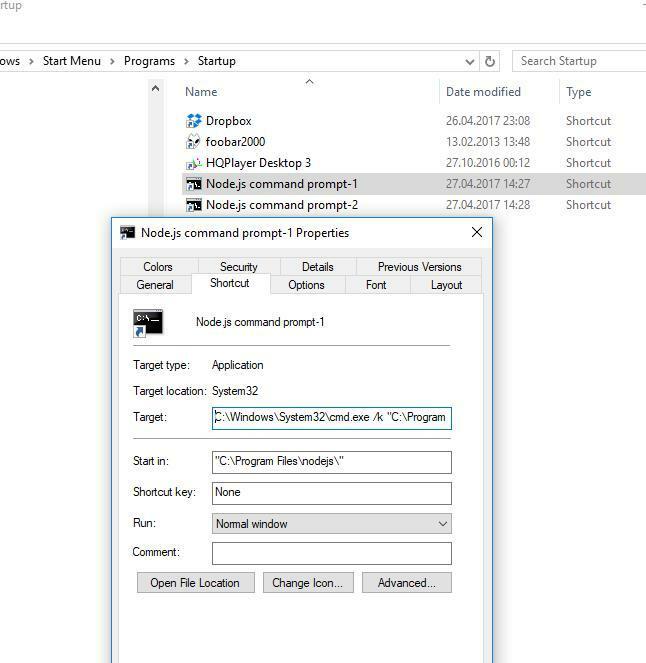 Assuming you allready has the programs installed etc. 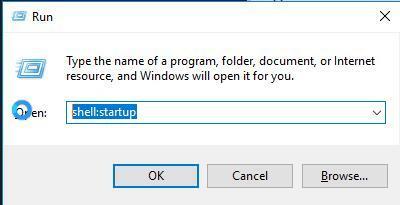 Then the startup menu opens, and you past the previous copied shortcut into the startup menu. 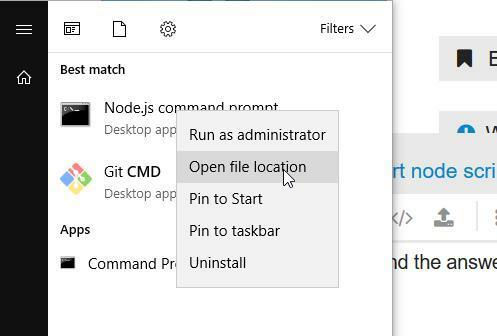 C:\Windows\System32\cmd.exe /k “C:\Program Files\nodejs\nodevars.bat” & CD C:\Users\ YOUR USER NAME\roon-remote-master & node . 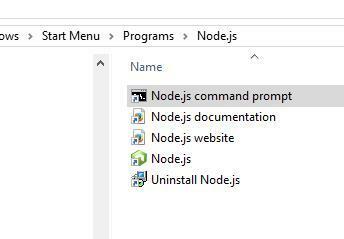 What you add depend of cause where you already is running your node.